Matui Honey Ltd is a family business run by Sharon and Dan Jackson in New Zealand. Their concept was to offer a premium quality honey at an affordable price and to be able to show people where their honey has come from. The main point of difference between Matui Honey and their competitors is that are very inclusive and invite you into their day to day lives through social media. This gives people insight into not only how the honey is made but how they live. Sharon and Dan were truly the Creative Directors on this project. They had many strong ideas of how their branding and product should look and my role was to guide them in condensing their ideas and selecting ones that would communicate most effectively to their audience about their brand and ethics. I was also able to create all of the illustrations included in their packaging. 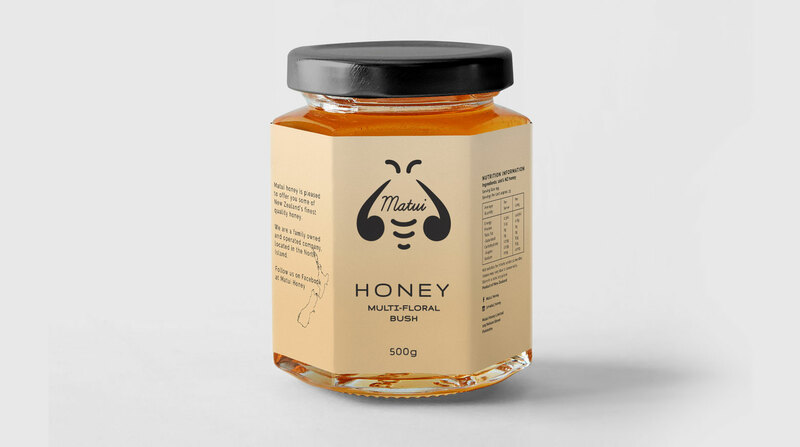 The Matui Honey branding is clean and modern with a nod to old-fashioned food packaging. 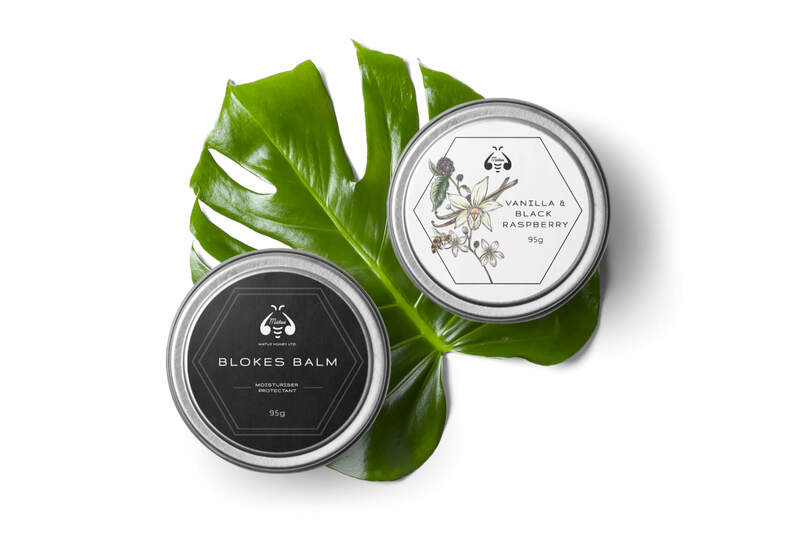 A simplistic visual of a honey bee makes a striking logo and also works brilliantly with their traditional wax seal that stands as their stamp of approval of their products. Their mark and typography is kept minimal in order to make room for the star of the show, the honey. 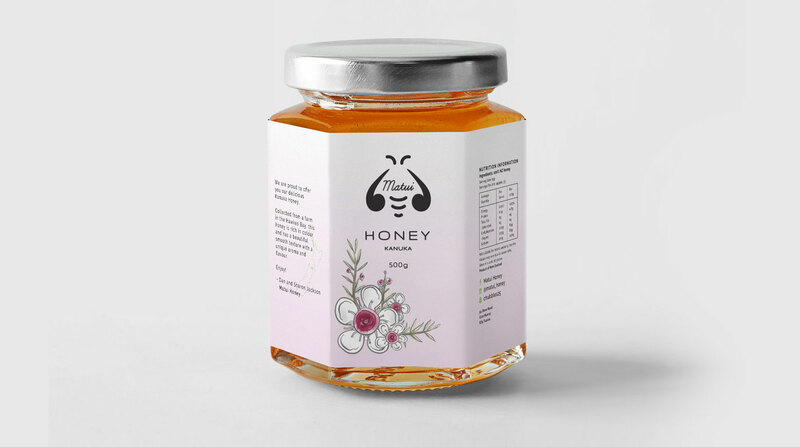 Delicate watercolour illustrations have also been incorporated into some of the labels - a style that Sharon was eager to have represent what goes into the product. The illustrations create a great contrast with the simple lines of the logo and ensures that the mark doesn’t get lost on the label. Matui Honey is a successful family business and it’s a common occurrence for Sharon and Dan’s products to sell out quickly. They take pride in their products and were happy that the outcome of their branding accurately portrayed what they stand for.